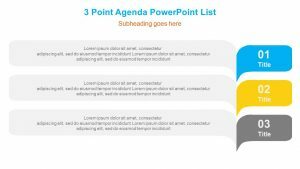 Simple agenda or table of contents slide with the option to add or remove boxes. 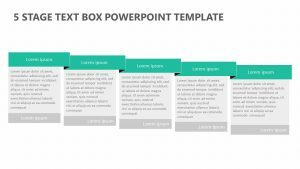 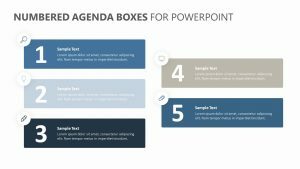 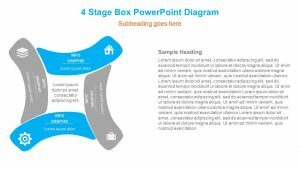 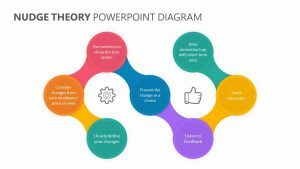 A simple, easy to edit box themed agenda slide for PowerPoint. 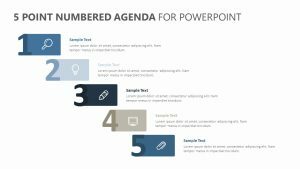 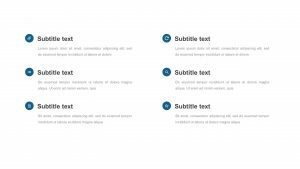 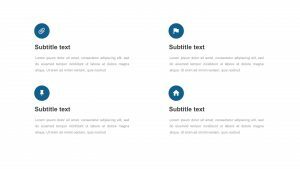 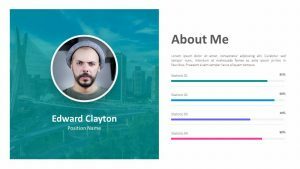 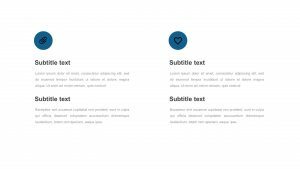 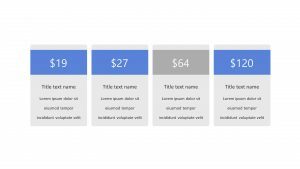 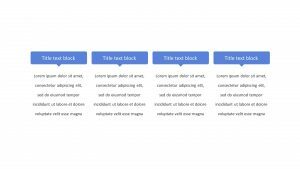 This one slide agenda or table of contents template is designed to be quickly copied over to use in your existing presentation. 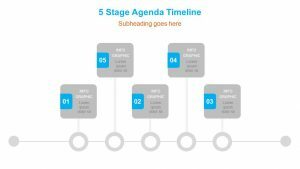 Whilst this template has space for seven elements, you can easily add or remove boxes depending on how many agenda items you have.